Here is the movie Commando 2 box office collection which is an Indian action film. This film is directed by Deven Bhojani, produced by Vipul Amrutlal Shah under the banner Pen India Pvt. 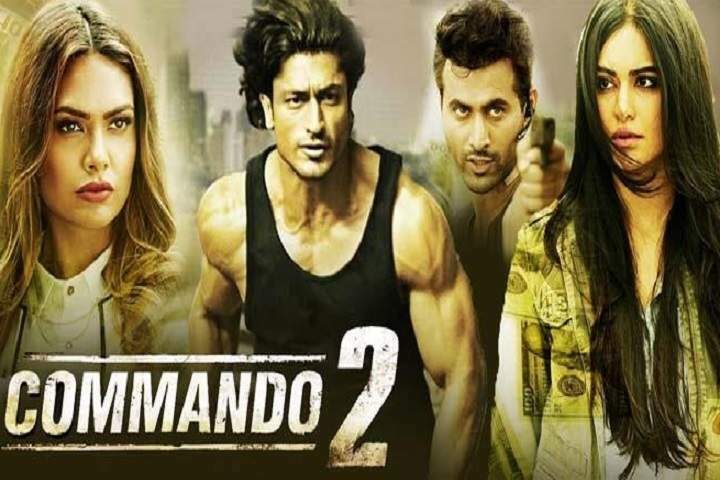 Ltd, Reliance Entertainment, and Sunshine Pictures Ltd.
Commando 2 stars Vidyut Jammwal, Freddy Daruwala, Adah Sharma, and Esha Gupta in key roles.